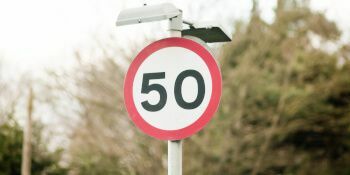 The Road Angel Road Speed Library advises drivers what the current speed limit is for the road they are driving on. 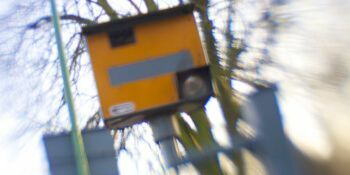 Provided by Here.com and made available to users every quarter, the data covers the whole of the UK so drivers never need to worry if they have missed a speed limit change sign. To get the very best performance and peace of mind from your Road Angel Pure, we offer 3 fantastic subscription packages. The Core Subscription is required for all features to function.